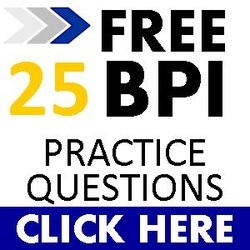 Carbon monoxide is always measured under worst-case conditions first, then if the draft/spillage/CO limits are above BPI standards, measure CO again under natural conditions (with all the fans off). If the appliance is atmospherically vented, you can measure undiluted CO right in the throat of the flue. Inspect the flue that there are no more than 2 x 45 degree bends and no horizontal flue pipes IF ATMOSPHERICALLY VENTED. If power vented, horizontal pipes are OK. If furnace and water heater are in the same room or jointly vented, start by testing the smallest BTU rated appliance first. If two furnaces are in the same room or jointly vented, start with the smallest BTU rated furnace first. Turn the appliance on. For a water heater turn it on by cranking up the temperature setting (use a Sharpe to mark where it was first at). For a furnace, just turn up the thermostat so it kicks on and stays on. A power vented furnace or water heater will have a small fan you can identify to push the CO and combustion gases out of the flue. There is no smoke or draft tests on these appliances because there is no diverter... the appliance does not use the ambient air to help carry combustion gases outside, it forces the combustion gases outside. You can still do a CO test on a power vented appliance, but it is at the flue terminal. 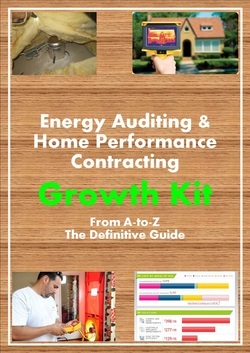 In Arizona, energy auditors do not have to risk going on the roof of a two story home or potentially crack a tiled roof house to get a CO reading. 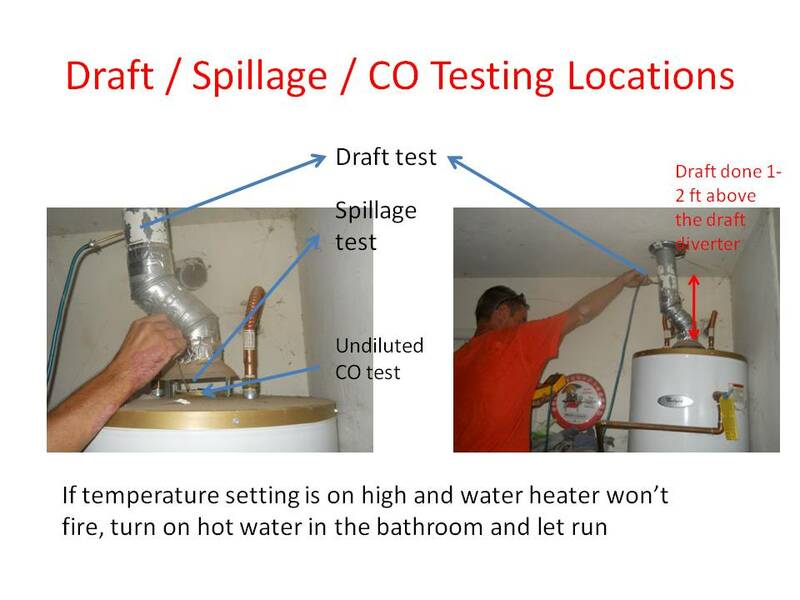 However, if the flue terminal is on a flat or shingled roof or on a side wall, a CO reading is expected. Take a CO reading once at steady state at the flue terminal. Kitchens are not required to have an exhaust fan so don't be alarmed if your microwave does not exhaust outside when you open the cabinet. 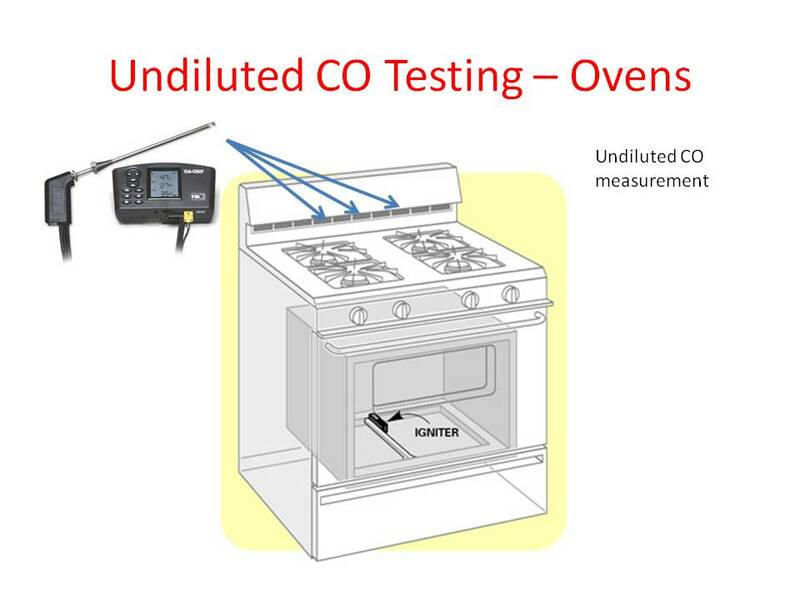 Make sure you monitor the ambient CO reading close to the oven. Why? Because 7 out of 10 times I have found CO readings go well above 100 ppm CO JUST WHILE REACHING STEADY STATE. When the appliance starts to heat up, it burns CO much cleaner and the CO levels have always done way down to 3 to 20 ppm.